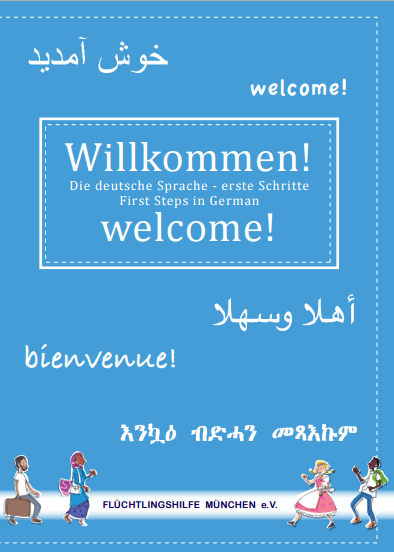 This workbook will make your first steps in Germany easier and wants to encourage you to learn German. We hope you will enjoy studying with it! 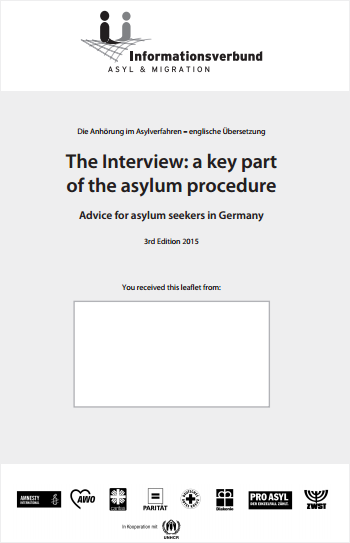 We would like to use this leaflet to give you some advice about the interview in your asylum procedure. The interview is the most important opportunity you have to explain why you fled your home country. That is why it can determine whether you will receive protection in Germany. And that is also why you should prepare yourself well for the interview. 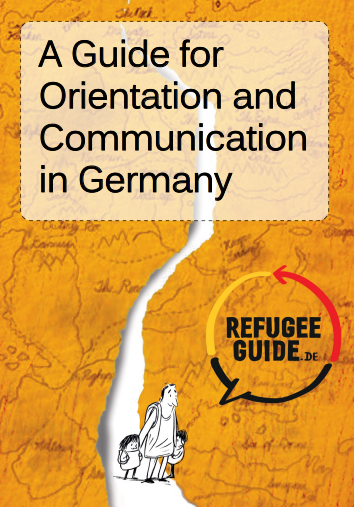 This is an educational film from the Federal Offfice for Migration and Refugees about then asylum proceedings in Germany.